A couple of weeks ago I shared a few updates we'd made to our living room to give it a bit of an uplift for spring (see the post here) and now we've done the same to the bedroom. 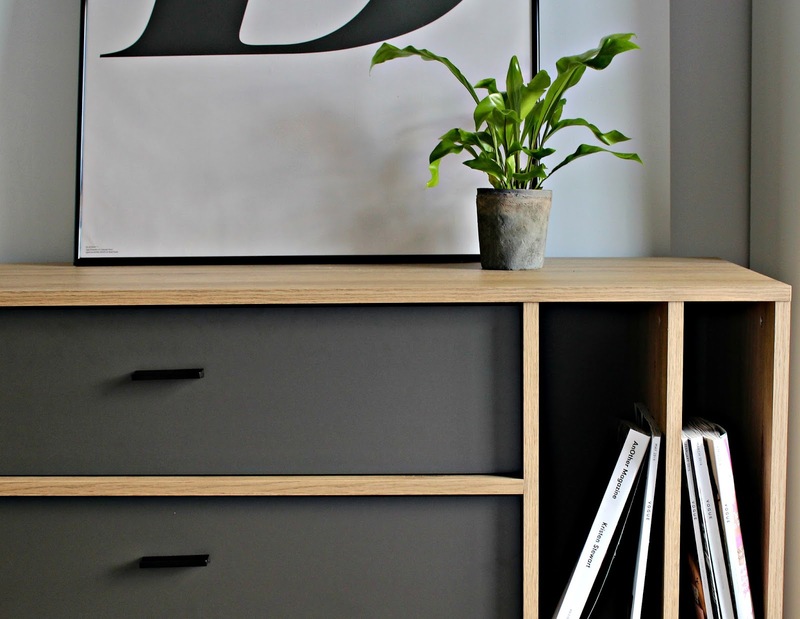 We started with this grey and wood sideboard for a bit of extra storage, and to break up the white of the rest of the room. To top it, we needed a print. Last year we took a trip to Copenhagen and came across a small store in Frederiksberg called Playtype, full of prints, mugs and stationery that focus on typography. We came back to the UK wishing we'd made a few purchases (if you love to shop, don't restrict yourself to hand luggage when going to CPH! ), until we found we could order online and settled on this large, simple print. Ahh, internet. 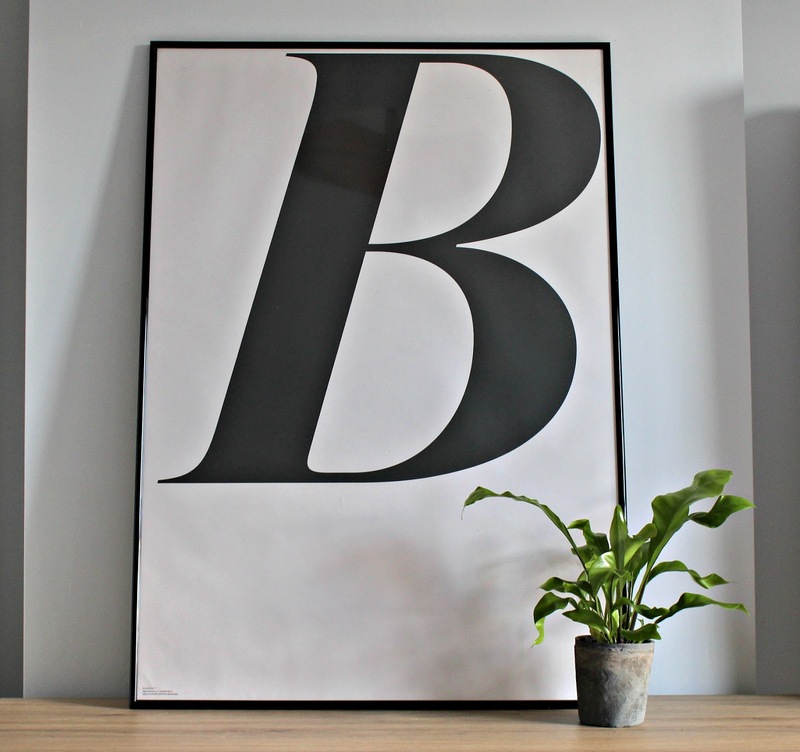 To inject a bit of life into the room, we added a plant next to the print (with vase from The White Company) and it feels like it's completely lifted the space. 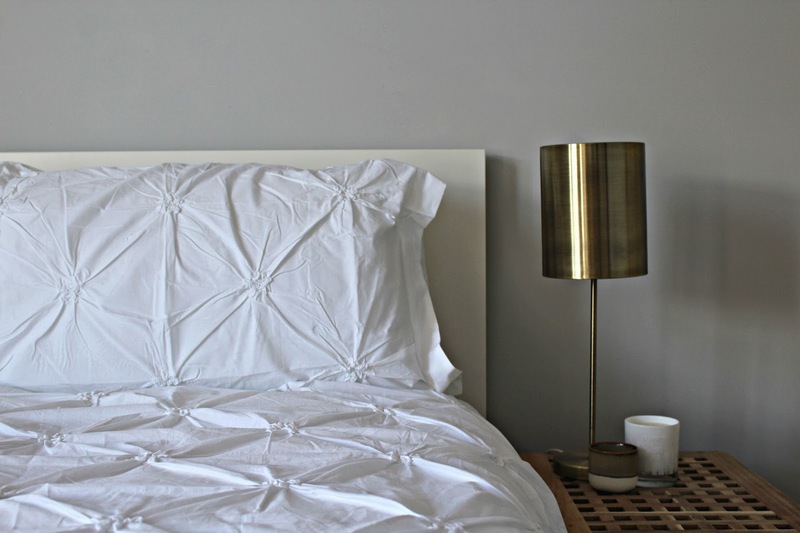 Finally, nothing says spring quite like clean, white bed linen. The Laura Ashley Marisa duvet cover and pillowcases (kindly gifted to me by the team) adds a freshness to our bedroom, plus the quality of the fabric feels like nothing else. Love the print - it really adds to your room!